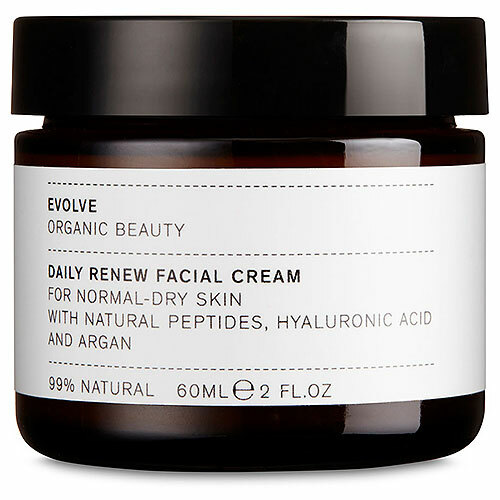 Evolve Daily Renew Face Cream is a facial moisturiser with hyaluronic acid, argan and organic oils to nourish, soothe and hydrate the skin. Evolve Daily Renew Face Cream helps restore dry skin with a blend of pure organic oils. Organic Argan oil nourishes whilst natural hyaluronic acid soothes & hydrates. Delicately fragranced with hypoallergenic vanilla & coconut natural fragrances. Aqua (Water), Aloe Barbadensis Leaf Juice*, Parfum (Natural Fragrance), Cetearyl Alcohol, Helianthus Annuus (Sunflower) Seed Oil*, Butyrospermum Parkii (Shea Butter)*, Coco-Caprylate/Caprate, Prunus Armeniaca (Apricot) Kernel Oil*, Sesamum Indicum (Sesame) Seed Oil*, Candelilla/Jojoba/Rice Bran Polyglyceryl-3 Esters, Glyceryl Stearate, Argania Spinosa (Argan) Kernel Oil*, Glycerin*, Plukenetia Volubilis Seed Oil*, Cetearyl Glucoside, Mannitol, Sodium Stearoyl Lactylate, Dipalmitoyl Hydroxyproline, Sodium Hyaluronate, Prunus Amygdalus Dulcis (Sweet Almond) Protein, Tocopherol, Xanthan Gum, Dehydroacetic Acid, Lactic Acid. Apply gently to cleansed face and neck. 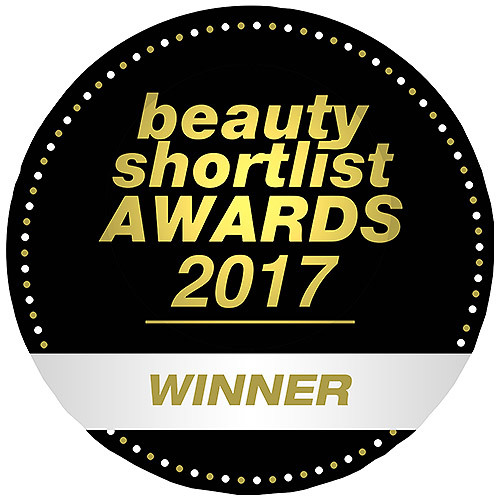 Below are reviews of Evolve Daily Renew Natural Peptides Face Cream - 60ml by bodykind customers. If you have tried this product we'd love to hear what you think so please leave a review. Unfortunately it felt very heavy on my skin and didn't absorb properly. I stopped using it as my skin became red and blotchy. Nice scent from it. Love this cream! It's a great consistency, goes on smoothly and is absorbed well. It's early days yet, but I'm pretty sure my skin's improved since starting to use it. It certainly keeps my skin moisturised without being oily. And it smells heavenly! Got the item in the half price sale so it was good value. The cream has a very luxurious texture. It's hydrating and my skin feels soft but I'm still not sure how much improvement I will see in the mid to long term. But overall I like the cream.